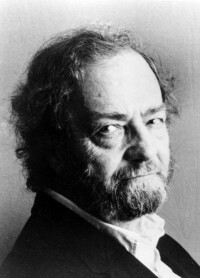 Donald Hall was born in New Haven, Connecticut, in 1928, the only child of Donald Andrew Hall (a businessman) and his wife Lucy (née Wells). He was educated at Phillips Exeter, New Hampshire, and at the Universities of Harvard, Oxford and Stanford. Hall continued to write throughout his prep school years at Exeter Phillips, and, while still only sixteen years old, attended the Bread Loaf Writers’ Conference, where he made his first acquaintance with the poet Robert Frost. That same year, he published his first work. 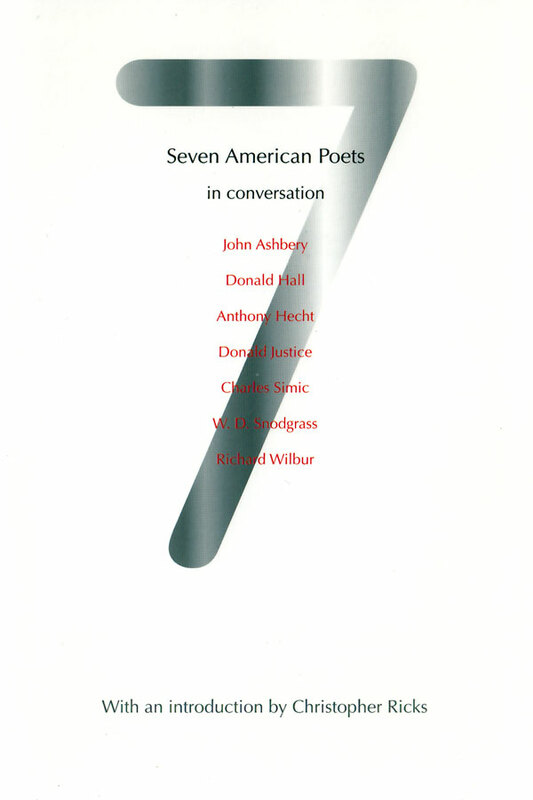 While an undergraduate at Harvard, Hall served on the editorial board of the Harvard Advocate, and got to know a number of people who, like him, were poised for significant things in the literary world, amongst them John Ashbery, Robert Bly, Kenneth Koch, Frank O’Hara, and Adrienne Rich. After leaving Harvard, Hall went to Oxford for two years, to study for the B.Litt. While there, he found time not only to edit The Fantasy Poets – in which capacity, he published first volumes by two more people who were set to make their mark on the literary world, Thom Gunn and Geoffrey Hill – but also to maintain four other valuable positions, as editor of the Oxford Poetry Society’s journal, as literary editor of Isis, as editor of New Poems, and as poetry editor of the Paris Review. At the end of his first Oxford year, Hall also won the university’s prestigious Newdigate Prize, awarded for his long poem, ‘Exile’. Following his year at Stanford, Hall went back to Harvard, where he spent three years in the Society of Fellows. During that time, he put together his first book, Exiles and Marriages, and with Robert Pack and Louis Simpson also edited an anthology which was to make a significant impression on both sides of the Atlantic, The New Poets of England and America. Hall was appointed to the faculty in the University of Michigan at Ann Arbor in 1957, and apart from two one-year breaks in England continued to teach there until 1975, when, after three years of marriage to his second wife, the poet Jane Kenyon, he abandoned the security of his academic career, and went with her to live in rural New Hampshire, on the farm settled by his maternal great-grandfather over one hundred years earlier. 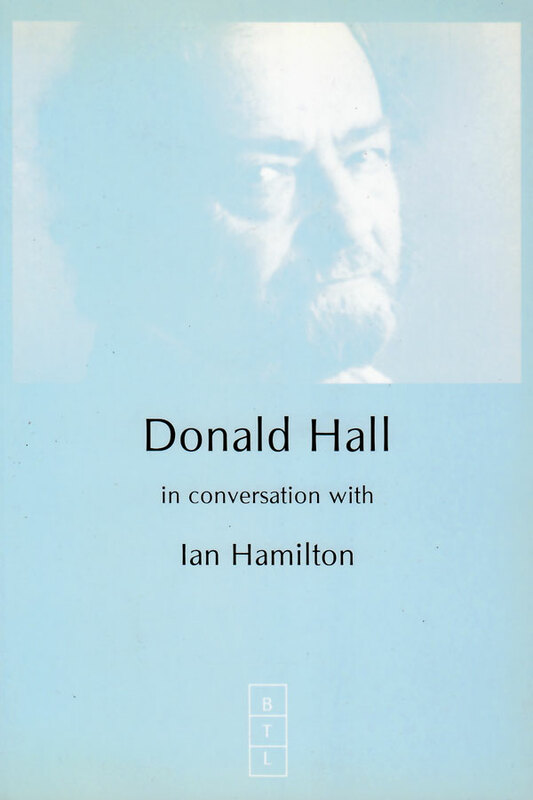 Ever since that time, Hall has supported himself by writing. When not working on poems, he has turned his hand to reviews, criticism, textbooks, sports journalism, memoirs, biographies, children’s stories, and plays. He has also devoted a lot of time to editing: between 1983 and 1996 he oversaw publication of more than sixty titles for the University of Michigan Press alone. At one time, Hall estimated that he was publishing a minimum of one item per week, and four books a year. In 1989, when Hall was sixty-one, it was discovered that he had colon cancer. Surgery followed, but by 1992 the cancer had metastasized to his liver. After another operation, and chemotherapy, he went into remission, though he was told that he only had a one-in-three chance of surviving the next five years. Then, early in 1994, when the thought uppermost in his and his wife’s minds was that his own cancer might re-appear, it was discovered that she had leukaemia. Her illness, her death fifteen months later, and Hall’s struggle to come to terms with these things, were the subject of his most recent book, Without. Winters’s prediction that Hall would never live down the year he spent studying in California could hardly have been more wrong. Forty-five years after leaving Stanford, Hall is one of America’s leading men of letters, the author of no less than fourteen books of poetry and twenty-two books of prose. He was for five years Poet Laureate of his home state, New Hampshire (1984-89), and can list among the many other honours and awards to have come his way: the Lamont Poetry Prize (1955), the Edna St Vincent Millay Award (1956), two Guggenheim Fellowships (1963-64, 1972-73), inclusion on the Horn Book Honour List (1986), the Sarah Josepha Hale Award (1983), the Lenore Marshall Award (1987), the National Book Critics Circle Award for Poetry (1988), the NBCC Award (1989), the Los Angeles Times Book Prize in poetry (1989), and the Frost Medal (1990). He has been nominated for the National Book Award on three separate occasions (1956, 1979 and 1993).